The truth is out there. When it comes to Jon Jones we want to believe it all. With Bones Jones any batshit crazy theory or rumor is plausible. He may no longer be MMA’s GOAT but Young God Jones remains the GOAT of MMA conspiracy theories. The latest Jon Jones rumor involves cocaine, partying on his birthday a week before his second DC fight, China, tainted supplements and more. Joe Rogan and Brendan Schaub the floor is yours, tell us your wildest Bones Jones ideas and we’ll listen. 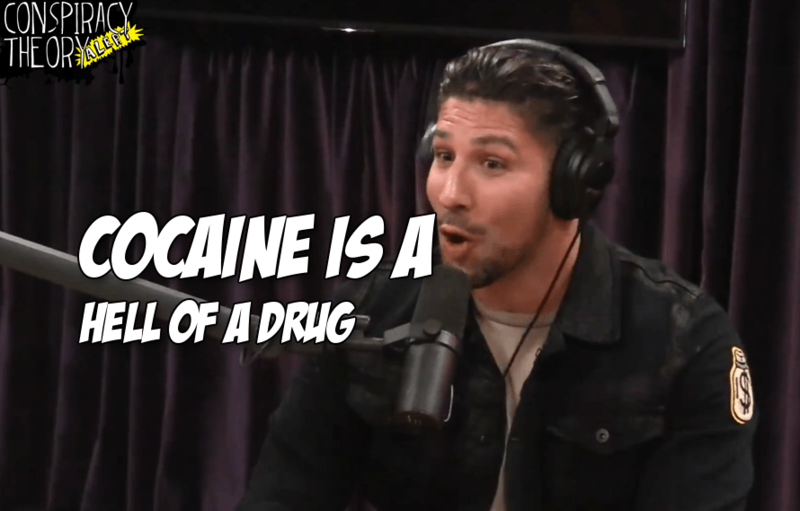 Check out the full Rogan and Schaub episode below.